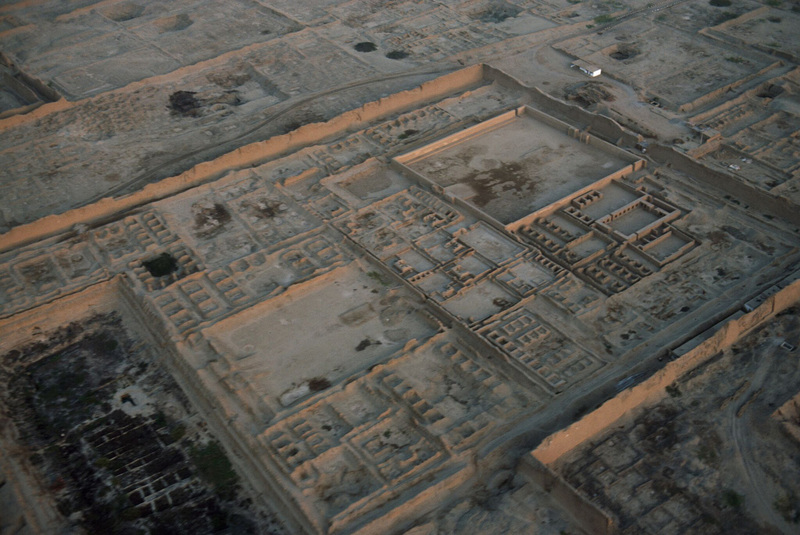 The Chimú (A.D. 900-1470) first appeared in the Moche Valley before expanding along Peru’s northern coast, where they lived until their defeat by the Inca. 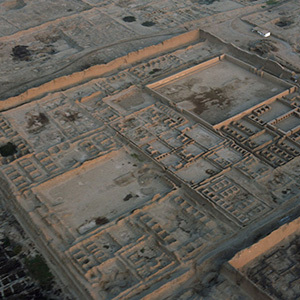 About 600 years ago, the Chimú’s capital city, Chan Chan, was one of the largest urban cities in prehistoric South America, built with weaving rectangular walls and enclosing an area of about eight square miles. Chan Chan was a commercial city brimming with people engaged in fishing, agriculture, craft work, and trade.